Thanks man I'm glad you liked it. I'll be making tracks for a local X series here pretty soon. Thanks bb, Circle track is perfect for cleanin out ur buddies lol. I'd love to see your guys dirt hits.. I found 7 aside from the actual jump faces I made lol. 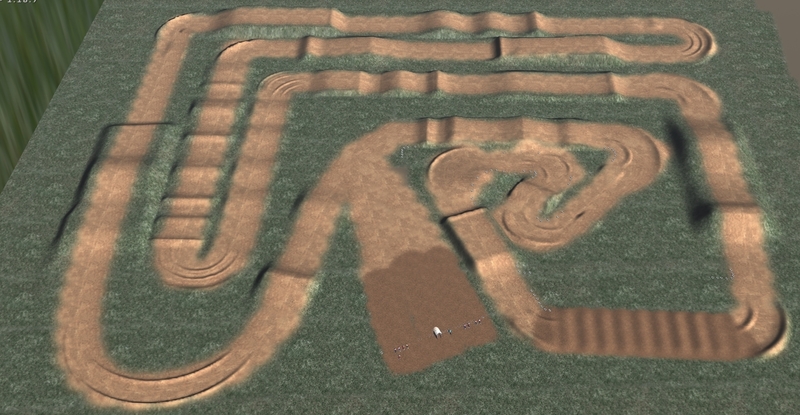 I saw the turn track and turned erode to 100, yall gotta try it, its fun afff. The track is amazing and flows very well, except the step on step off to like a half wall,other than that, the track is sickk! Thank you for reuploading this, i was jus scrollin the forums and these dudes didnt quote me but seen it was on the first page and is an old track. Good looks. I think this is one of the first tracks I tried on and released. Could be wrong though.